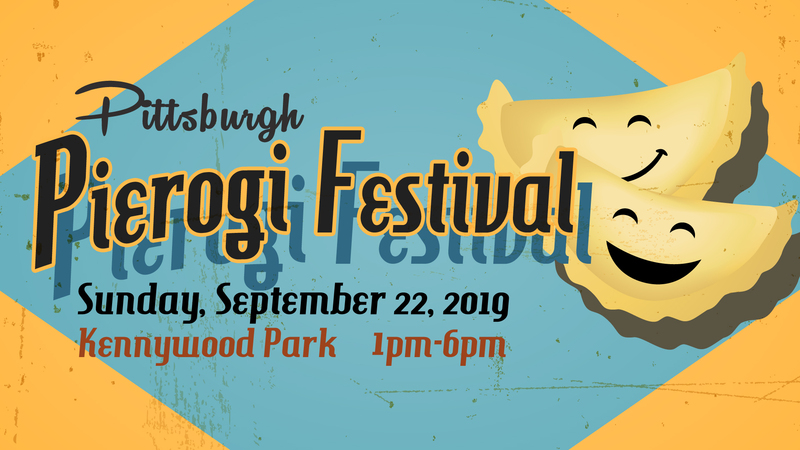 Join us on September 22, 2019 from 1pm-6pm at Kennywood Park for the ultimate in hometown Pittsburgh food and fun! The annual celebration of the #CityofDumplings will feature our city’s favorite food from over two dozen restaurants, chefs, and pierogi purveyors who will be serving up hot and delicious pierogies, creative pierogi-inspired dishes, dessert pierogies and more! 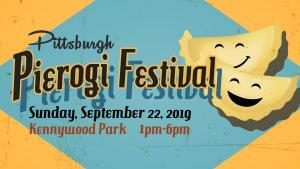 Recently featured in AAA Magazine’s “Far Out Festivals”, the Pittsburgh Pierogi Festival is also expanding programming this year and the popular Pierogi PInching Contest will return for its second year. Look for even wilder pierogi-inspired dishes, live folk music, and plenty of pierogi fun for guests of all ages. As you make your way through Kennywood Park, hop on some classic rides open to our guests special for the day, paint your own pierogi with Paint Monkey and shop the pop-up Pierogi Marketplace for everything from pierogi t-shirts and clothing, to jewelry and pottery, to Festival keepsakes and Pittsburgh memorabilia. The party goes on from 1pm-6pm, with live music, open beer garden for guests 21+, and select Kennywood games and favorite food vendors who will be joining in the fun! 1,000 available through April 12, 2019! * Food, beverages, and games are not included in the ticket price. Children's ages will be checked at the door.